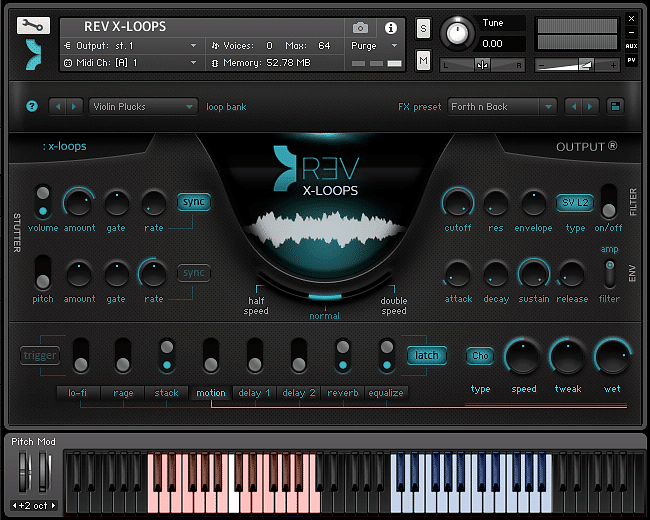 X-LOOPS is a continuation of the REV Loops engine, offering 21 all new and completely different loop banks and an additional 25 FX presets. The loop banks in X-LOOPS are completely different than those in REV Loops. X-LOOPS contains all of the same FX presets as REV Loops with 25 brand new FX presets designed specifically for X-LOOPS. Do I Have to Purchase Kontakt to Use REV? How Do I Access REV in Komplete Kontrol/Maschine?